Getting employees to behave in accordance with the company’s desired culture. 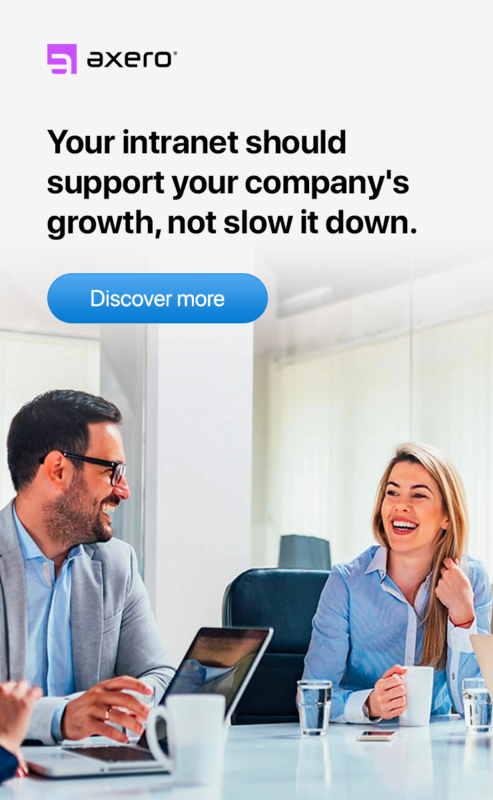 In the last two posts, How to Keep Staff Happy So Customers Have More Fun and How to Use Employee Engagement Secrets to Skyrocket Sales, we’ve been talking about customer service. Whether you’re trying to improve this or another part of your business, you may have come to the conclusion that these sorts of things don’t happen in a vacuum. Inevitably, it becomes a question of culture. Business forums are swimming in advice on how to change corporate culture. It’s easy to get the impression that a winning culture is a matter of top execs getting together with HR and hammering out a few values. Next, they hand off the values to Corporate Comms to be plastered all over the inter- and intranet. And voilà! Work culture transformed! Have you heard the term “employee branding?” I don’t know about you, but it sounds a little creepy to me—as though you could take a red-hot iron and burn corporate rhetoric into people’s brains. But it’s not such a far-fetched idea in some circles. I get regular requests for demos from communications managers looking to use our software to instill a particular way of thinking in their employees. As one Director of Communications put it, she wanted to “drench” her employees in corporate language. She asked if she could turn off the social features and use it strictly for top-down communication. Uh..… um… actually, we designed Communifire to help people voice their opinions and focus on what’s important to them. 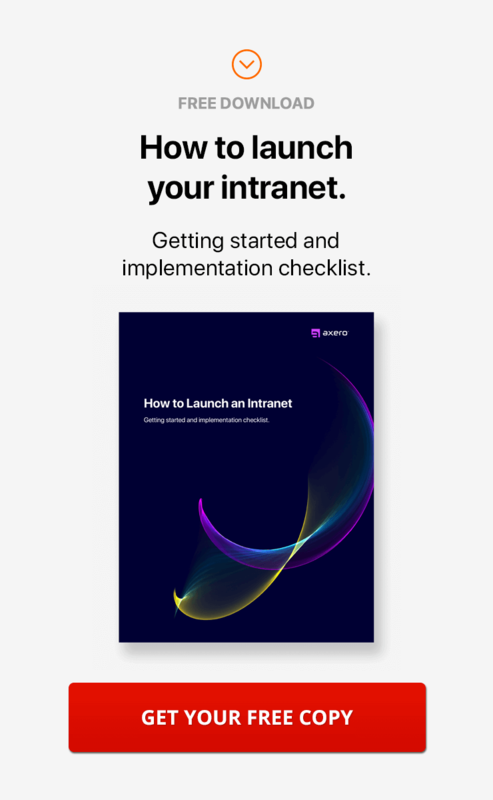 But, yeah, okay… sure, why not let the corporate have free reign of the intranet? Give it a go and see what kind of return on investment you get. Any success on the front lines? Ask your frontline managers, like this Sales Manager, whether your employees are behaving in accordance. I am skeptical. And I’ll tell you why. But first, I am not necessarily against bombarding employees with corporate propaganda. Think of advertising. It has been proven time and again that advertising works. In fact, advertising is an excellent analogy for what the Sales Manager and the Director of Comms are trying to accomplish; they want their employees to buy into the company’s message. So, how does advertising work? Is it just outspending the competitors that delivers market share? If anyone has the exact answer to this question, it’s the household goods conglomerate, Procter & Gamble. If you haven’t heard of P&G, you sure know its products: Crest, Tide, Scope, Tampax, Pampers, Febreze, Gillette… P&G sells hundreds of big-name consumer brands all over the world. The reason you recognize and probably use these products is simple. P&G is the uncontested world leader in ad spending—over $7 billion a year. In 2017, P&G announced its plans to cut $2 billion in advertising costs, while at the same time becoming “irresistibly superior” in the eyes of consumers. Wouldn’t you, HR and Comms strategists, like your company to achieve an “irresistibly superior” standing in the eyes of your employees? Indeed, you would. How else can you expect them to mend their ways and conform to your “desired culture?” And just like it is for P&G, lots of hype is a logical way for you to go about your business. That was Jon Moeller, P&G’s Chief Financial Officer, on the earnings call with investors. If you didn’t know the guy was selling tampons and dish soap, you’d think he was a Hollywood producer pitching his next blockbuster. But he is right; to change behaviors, the ad must resonate with the audience on many levels. And the same is true for your company’s internal communications. Even with $2 billion slashed from its budget, P&G still has its pick of advertising talent—a far cry from an average employer’s internal comms outfit. But your comms and HR may have more in common with P&G’s marketing force than you realize. The ideas for any winning campaign, regardless of scope and budget, come from the same source: intimate knowledge of the target audience. For P&G, it’s families who buy and use the products. For you, it’s your employees. Apparently, P&G used to track purchase intent through surveys, which is similar to tracking Net Promoter Score among employees. Now, instead of asking consumers what they might do (attitudes), P&G is going to find out what they actually say and do (behaviors). Clearly, it’s a move in the right direction, and employers can do the same. The best way to know what your employees say and do is to be there when it happens. That’s precisely what social intranet software is for. They work equally well for small companies like Axero (my company) and giants like P&G. In fact, P&G was among the early adopters of the social intranet technology. Back in 2009, P&G employed more than 138,000 people in 160 countries. The company was already using an enterprise social networking tool. In those days, P&G had plenty of cultural hurdles to overcome. Two consecutive CEOs, A.G. Lafley (2000-2009) and Bob McDonald (2009-2013), took on epic turnarounds. To achieve top-line growth, the 160-something-year-old company was to become one of the most innovative businesses of its time and a force for global good. I can only imagine how slow to change and technophobic a big old company could be. However, it looks as though P&G avoided resistance by allowing the platform to prove its value and become a trusted tool, instead of an annoying distraction. We could take a cue from P&G in this regard as well. Don’t rush to occupy the intranet with corporate agenda; let your people show you how they want to use it. Let them get hooked on it first. Once you decide it’s time to drench your employees in corporate ideology, have a process for checking back with them. No feedback means no communication. You may think you’ve spread the word when in reality you’ve been talking to yourself the whole time. No wonder your employees are not responding. A similar strategy may work for internal comms. Did you set goals for your campaign? Did you hit them? Did your campaign raise awareness? Change behaviors? And who are the judges? Are they the same people who designed the campaign? As you set out to make changes, find out what matters to your people. What criteria do they use to judge the company and themselves? The new way of thinking that you want them to adopt must make sense in their world. It must be irresistibly superior to all others. Or else, they won’t buy it. 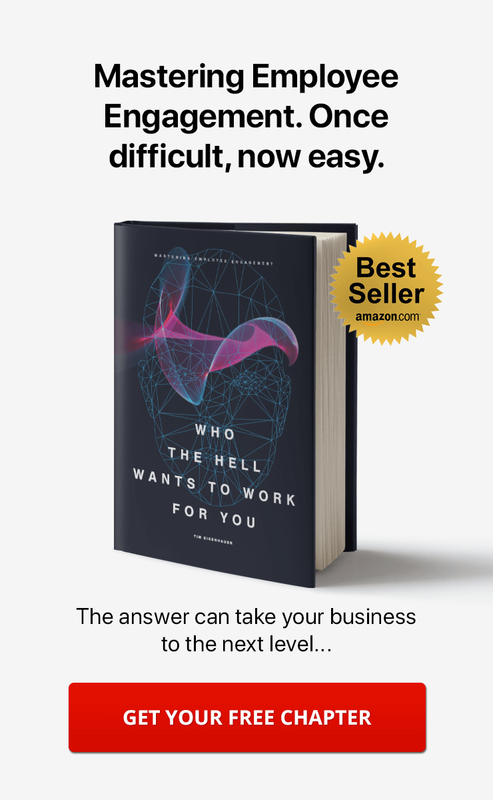 If you like being irresistible, you might like my book, because it explains why your employees are resisting.